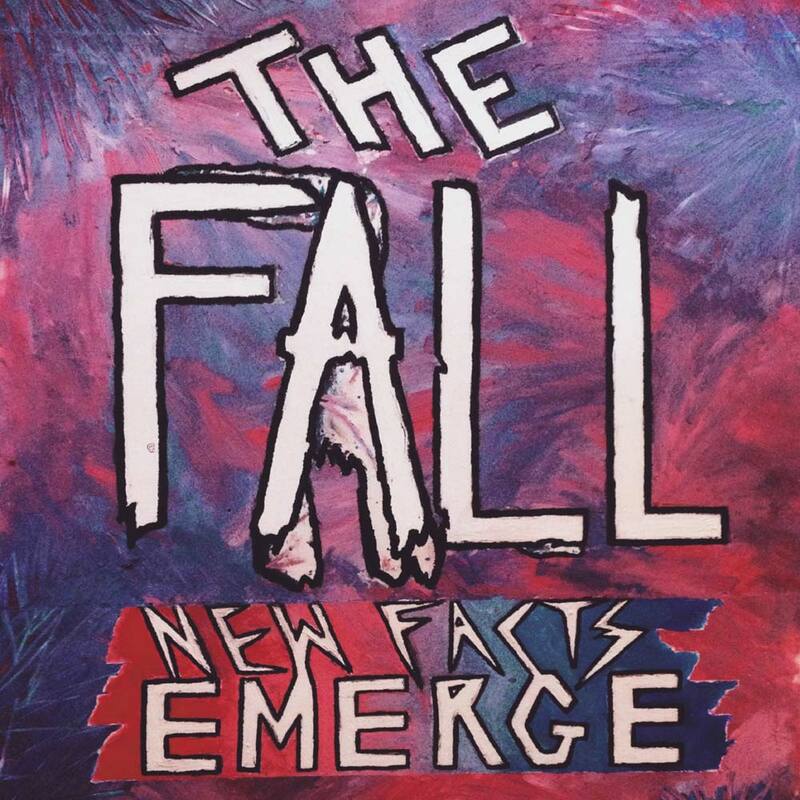 The Fall’s 32nd new studio album, New Facts Emerge, will be released on Cherry Red Records on 28th July. 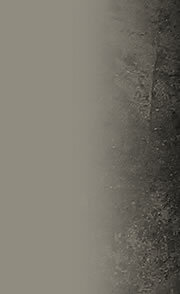 The album comprises 11 tracks and is being released on CD and limited edition vinyl. 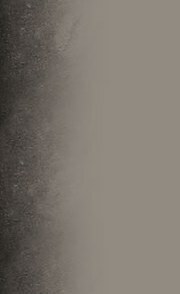 New Facts Emerge was produced by Melling/Smith and engineered by Ding. The artwork is by Pamela Vander. 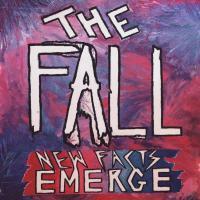 Founded by its only constant member, Mark E. Smith, The Fall formed in Manchester in 1976 and has existed ever since. Musically, there may have been several stylistic changes over the years, but it is often characterised by an abrasive guitar-driven sound and frequent use of repetition, always underpinned by Smith’s distinctive vocals and often cryptic lyrics. The current line-up is as follows: Mark E. Smith (lead vocals); Peter Greenway (guitar, synth, backing vocals); Dave Spurr (bass, Mellotron, backing vocals); Kieron Melling (drums).